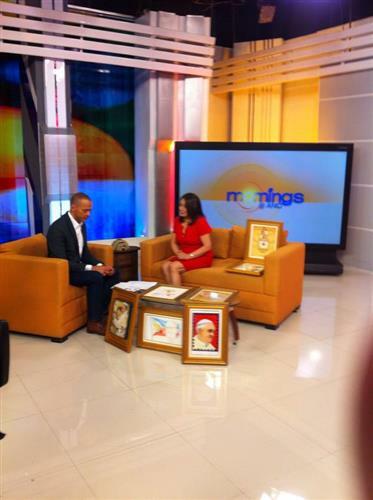 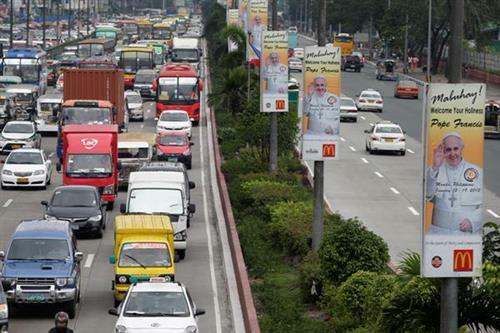 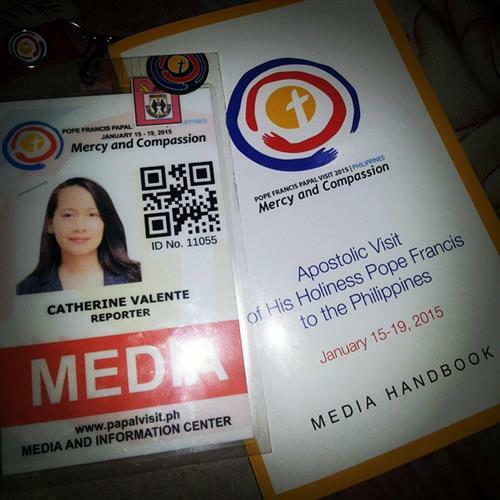 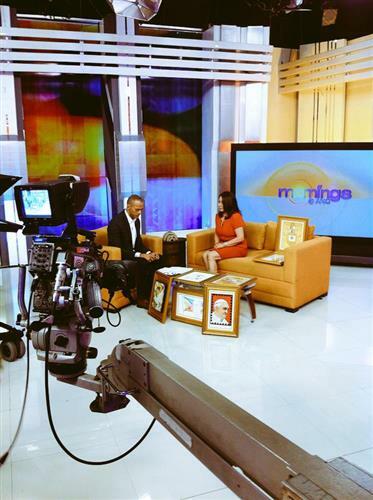 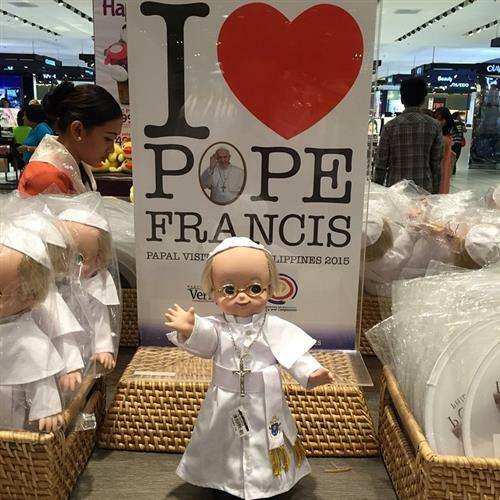 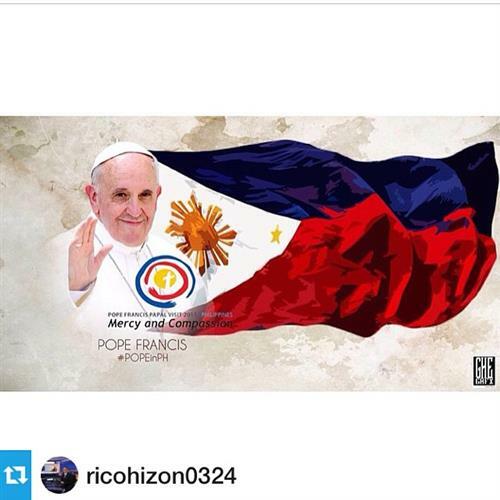 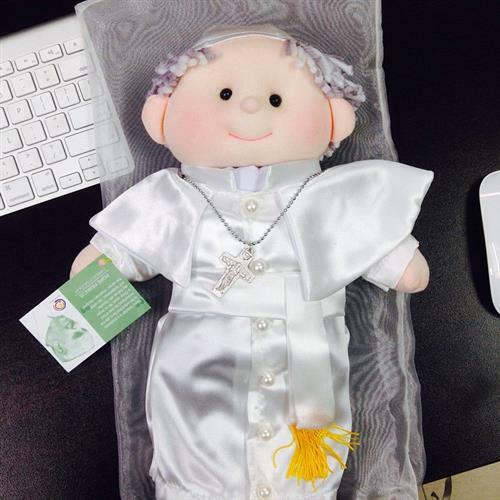 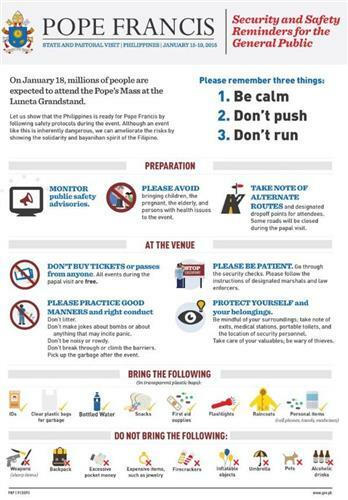 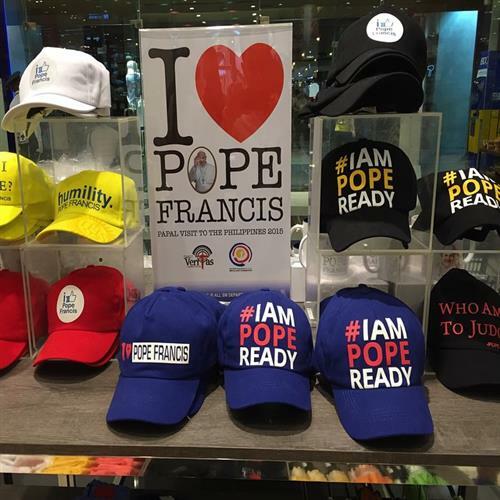 the media coverage of every detail of #PopeInPH is bordering fanaticism. 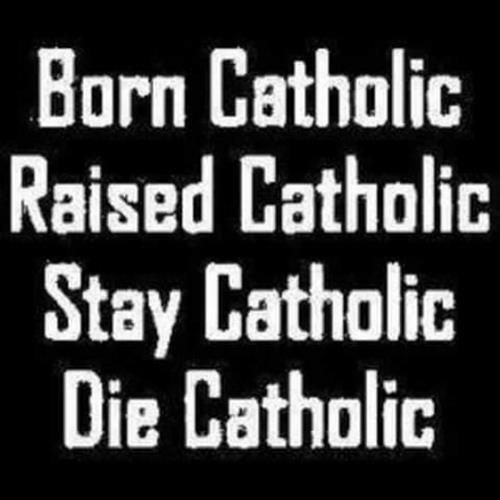 this has to stop. 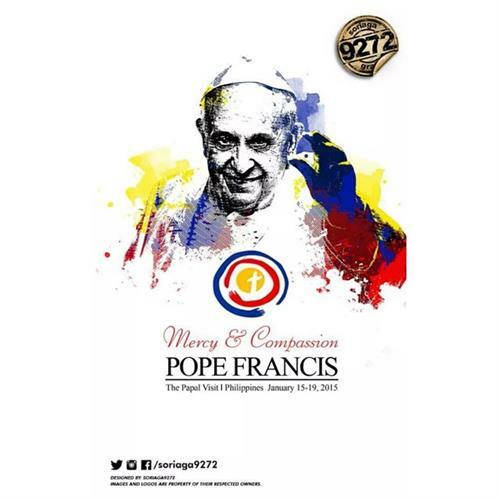 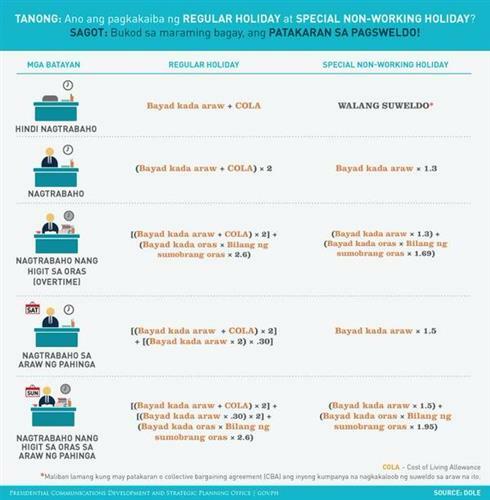 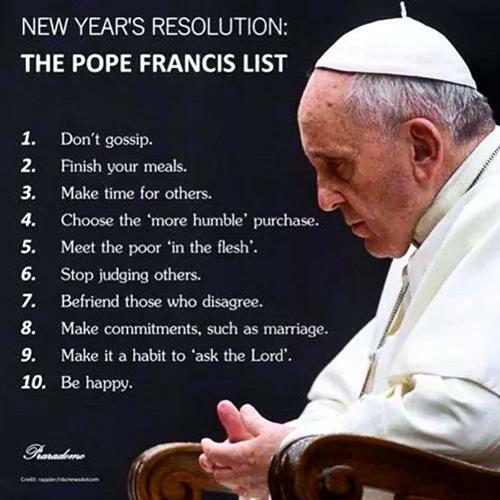 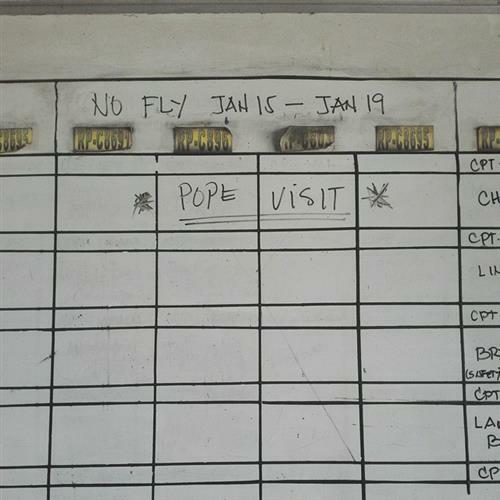 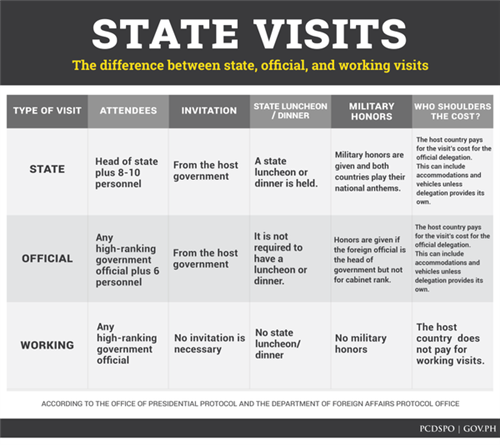 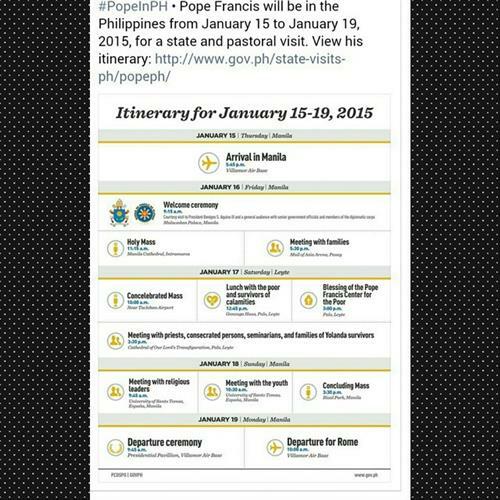 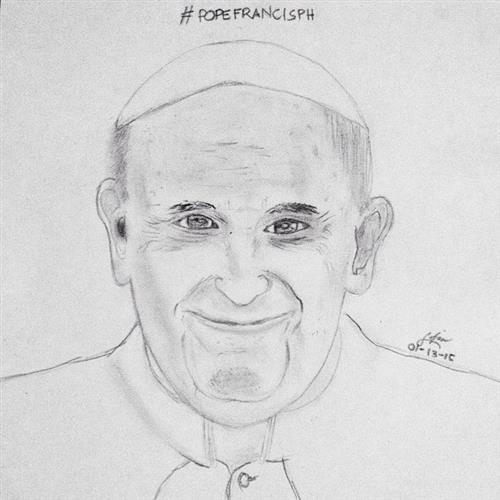 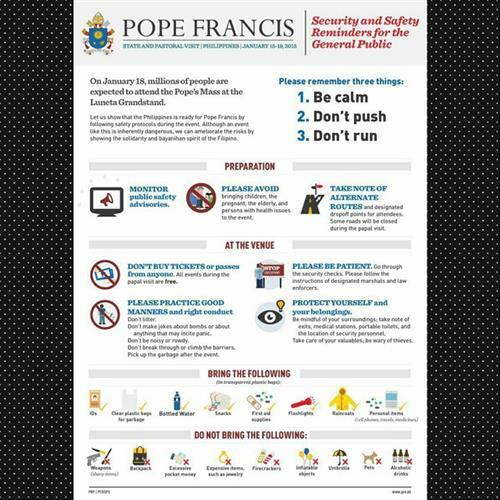 #PopeInPH "Papal itinerary: Where you can see Pope Francis - Yahoo News Philippines ph.news.yahoo.com/papal-itinerar… via @YahooPH"
Thank you @loveanover for this‼️??????????? 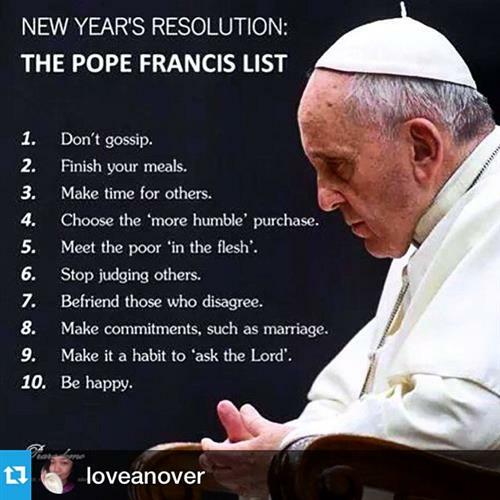 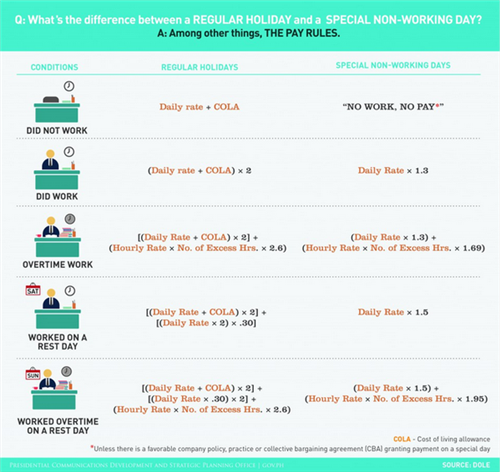 ?⁰・・・⁰"EVERYDAY RESOLUTION LIST"